Time and time again, WIC volunteers have told us that volunteering with WIC has helped them expand their network of consulting colleagues, showcase their skill sets, gain exposure to new client opportunities, learn valuable skills in non-profit association management, create deeper relationships with members, and have fun in the process. Please consider joining this dynamic team of volunteers. Whether you have a few hours to spend on a special project or would like to explore a functional team role, we have opportunities to fit your schedule and interests. You can learn more about our volunteer opportunities here. Many thank yous for the ongoing support of these WIC members who serve on the Board of Directors. Ellen is the 2017-2018 President of WIC, guiding its strategic direction and success. She is Managing Director and Founder of Marketing Mechanics, and has been working in product management since the mid-’90s and consulting for 15 years. A thought leader with experience across multiple markets and technologies, Ellen Grace brings a unique combination of analysis and creativity to business and product strategy, market and customer insight, product-delivery process design, and aligning cross-functional teams to deliver high levels of customer satisfaction and strong business results. 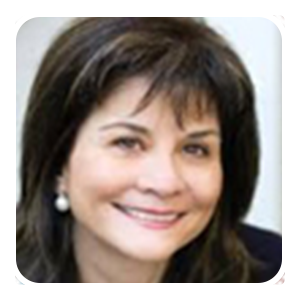 Deb has held numerous leadership positions with WIC, as President, vice president of membership, and director of strategic audiences, heading up WIC’s Leaders’ Network, a role she held for six years. The principal of Strategic Marketing Solutions, she is an astute marketing leader, problem solver and communicator who is an authority in market research, strategy, and customer loyalty and experience. 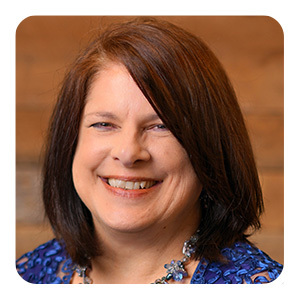 Deb understands what drives buyer and customer behavior, and is expert at hearing and translating the market and customer voice into actionable strategies and tactics that matter. Deb was named one of the top 100 Women of Influence in Silicon Valley in 2016. Prior to founding Strategic Marketing Solutions, she held various senior and executive level corporate positions. 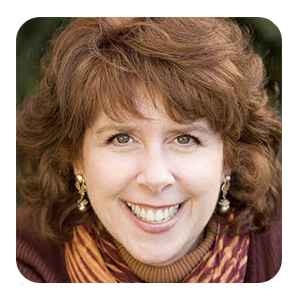 Deb is a popular speaker on “Customer Voice”, "Building Customer Loyalty," and "How Research Can Reveal New Insights into Your Customers, Your Product, & Your Brand." Kathryn is director of programs, focused on creating engaging programs for WIC monthly meetings that help members grow their business. She is CEO of marketing agency Essentials 3, LLC, founder of WomenLaunch, LLC, and co-founder of MonstRpreneur, a game design company. 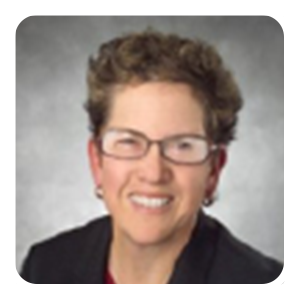 Kathryn brings over 20-years of experience in high tech marketing and sales to her businesses and marketing consulting work with companies and startups in the San Francisco Bay Area. She specifically helps businesses close the gaps between their offerings and the needs of their market, and communicate value simply and effectively so that revenue can grow sustainably. Kathryn is a marketing instructor at UC Berkeley Extension and is also president of the Stanford Entrepreneur Alumni Group. Deborah has over 20 years of management and marketing experience with companies ranging from start-ups to Fortune 500 companies to non-profit and educational institutions to consulting. Her industry expertise includes: computer hardware, engineering software, networking, e-marketing application software, call center, voice recognition and analytic areas, database and infrastructure software, and corporate and professional education and education administration. Her years of consulting experience includes working with large corporations such as Sun, Cisco and Symantec, to start-ups and non-profits. She has created strategic positioning and messaging, developed strategies, devised go-to-market plans and executed marketing programs for companies as diverse as wine industry manufacturing, database management, education technology, aviation content management and computer security firms. 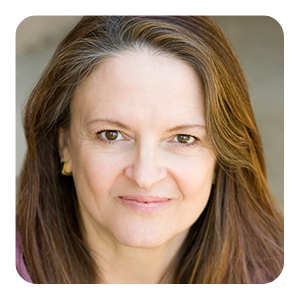 Deborah served as President of Women In Consulting from 2004-2006, co-founded and served on the board of the Association of Strategic Alliance Partners-Silicon Valley, and served on the board of the Silicon Valley American Marketing Association. She is currently a Marketing Advisor with Kokko, a color technology company for mobile color shopping applications. 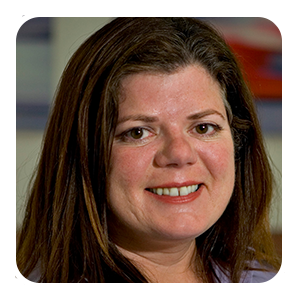 Nancy is a returning board member, leading the team responsible for member advocacy and partner engagement. She is the principal of HRProse, LLC, an HR consultancy dedicated to building HR policies and practices that work for small businesses. 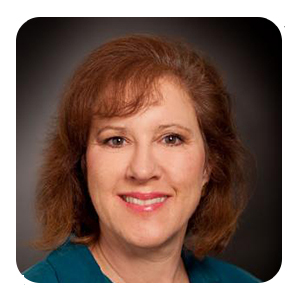 She is also the program chair for the HR Management certificate program at UC Santa Cruz Extension in Silicon Valley. In addition to her work for WIC, Nancy has held various volunteer leadership positions with the Society for Human Resource Management (SHRM) at national, state and local levels, including president of the Bay Area Human Resource Executives Council (BAHREC) and director of the California State Council of SHRM. She continues to be active in advocacy efforts for effective workplace policies at state and federal levels, and for the continuing advancement of the HR profession. Ann leads all efforts around the promotion and communication of the WIC mission and activities. Ann is an experienced marketing communications professional, with particular focus on the software and services sector, working for major name companies in Silicon Valley to early stage companies and agencies. O’Leary Consulting delivers a wide range of strategic and tactical programs: robust positioning, messaging and content; media and analyst relations; social media programs; web content and design, including blogs; and highly efficient program management. Angel is a returning board member, providing direction to satellite chairs. Angel also is interim director of sponsorship. She has served as a satellite director and co-hosts the South Bay WIC meetings. As founder of Success through Learning, Angel specializes in coaching and training technical and foreign-born professionals. Her relationship-systems work with teams has earned her the reputation of being the “team whisperer.” She is one of only a handful of facilitators in California that are certified in cultural intelligence. View the organization's Bylaws here.